England had coach Eddie Jones has released seven players from training camp this evening. 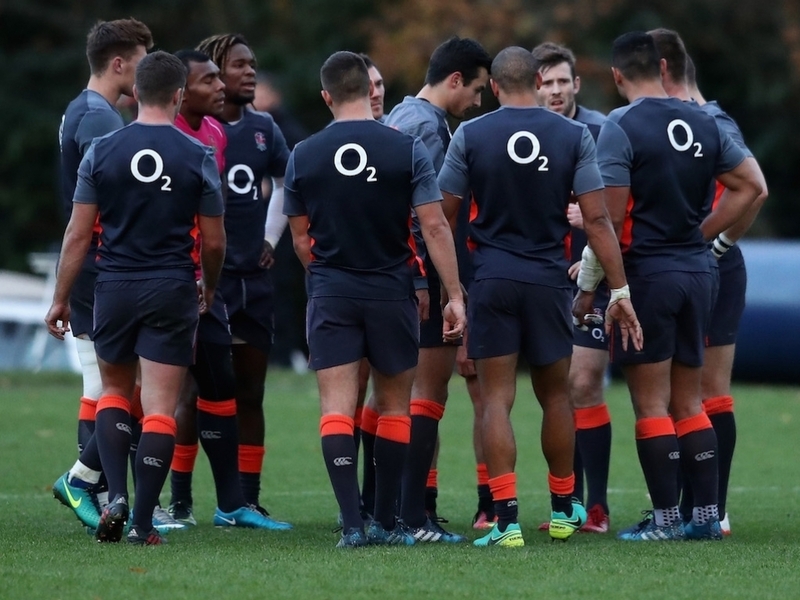 England trained with Georgia on Tuesday as Eddie Jones continues his quest to make the scrum the “best in the world”. A squad of 25 players will remain in camp until Friday to continue preparations for the NatWest 6 Nations game against Scotland on 24 February.